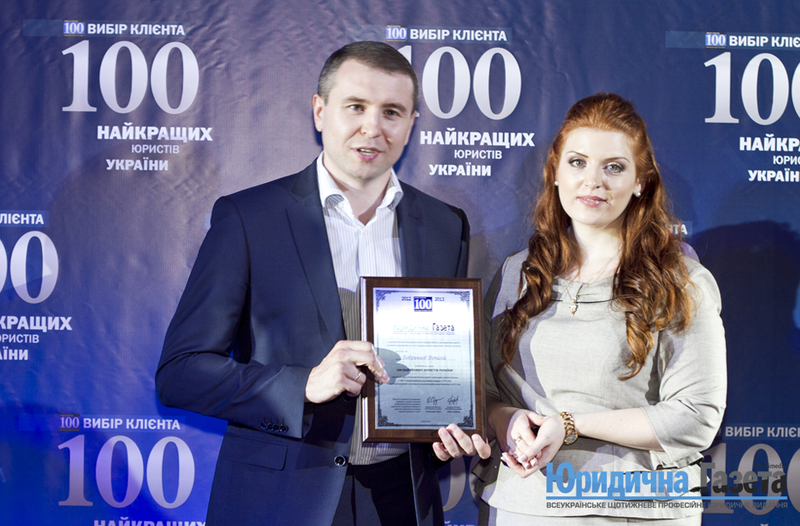 "We were the first among the leading law firms in Ukraine who chose the path of specialisation and focusing all our efforts on litigation support of business disputes. The Client sees when a team of 10 lawyers daily deal only with disputes. While other lawyers experiment, we are implementing the only right solution." The peers have recognised him as one of the best litigators, 2012-2013 (Top 250 Viewed by Peers rating, Yurydychna Gazeta Publishing House).